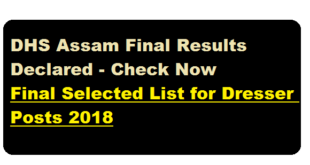 Gauhati University B.Ed Entrance Exam 2018 Admit Card Download :- Hello dear all B.ed aspirants for Gauhati University . 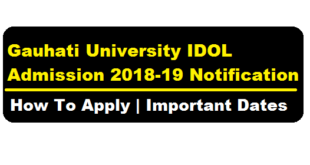 Few days back the gauhati university B.Ed notification 2018 was announced and many people applied for B.ed programme in Guahti university. 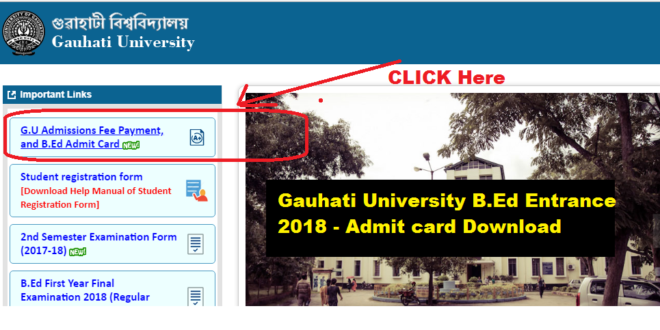 Recently Gauhati University has issued the Admit Cards for B.Ed entrance 2018 and we will going to discuss how to download GU Admit Card for B.ed Entrance 2018. 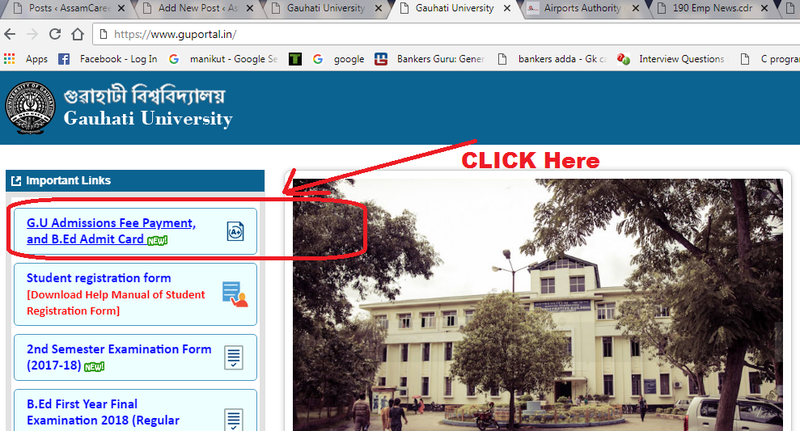 1.0.4 4/ Then provide your application number and click on download admit card. We all know that Guahati university has already declared the date of B.Ed Entrance exam on 5 August 2018. 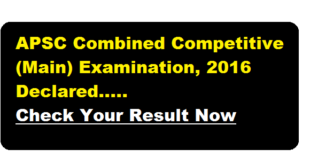 Now we are going to tell you how to download GU B.ed entrance 2018 Admit card. 4/ Then provide your application number and click on download admit card.